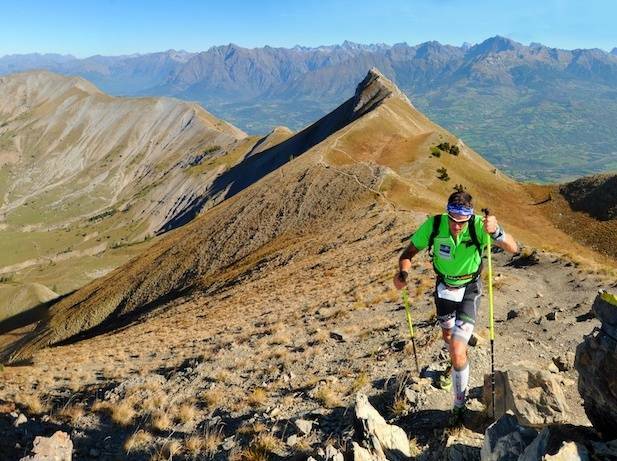 One of the Southern French Alps' most renowned trail running event. 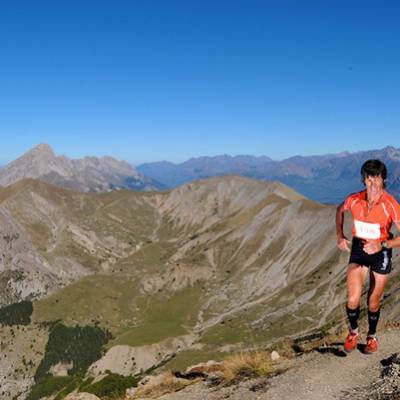 A choice of 3 routes with amazing scenery: 14kms/650m ascent, 27kms/1500m ascent and 55kms/3000m ascent. 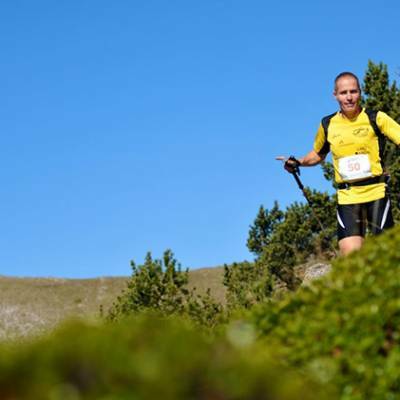 Blessed with spectacular mountain scenery with views from the Ecrins to Provence, an excellent weather record and varied running terrain, the Gapencimes trail is one of the best races in the Alps. With six different routes available there is something for everyone. 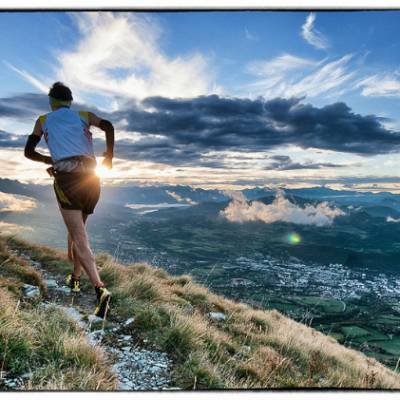 All the routes are well designed by runners and improved upon year after year. 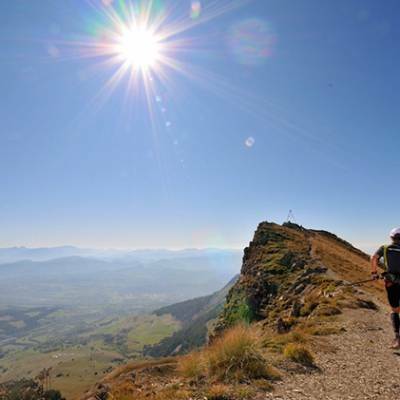 They all offer stunning views over the Alps and Provence and will take you on a magnificent journey through the unique mountains and valleys of this spectacular region. 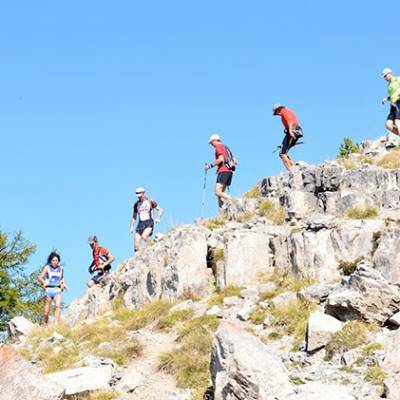 The Edelweiss 58 km and 3200m of ascent - a tough but beautiful trail marrying Provence with the Alps including stunning ridge, forgotten villages and wild terrain - some technical sections. ! 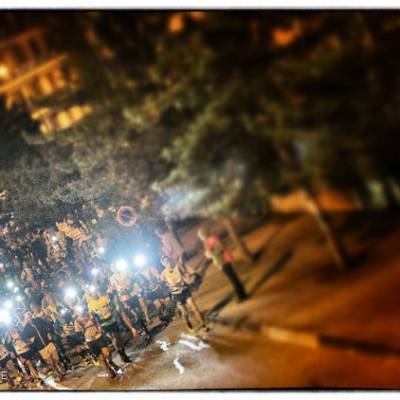 This can be done as an individual as a DUO team where you start together, run together and finish together and as a RELAY. 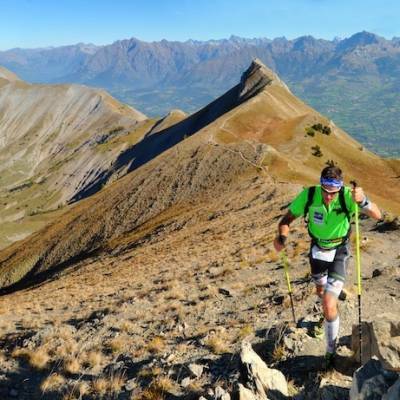 The Trail des 3 Cols: 50kkm with 2600m of ascent - A brand new route for 2018 between SuperDevoluy and Gap taking in three magnificent cols! 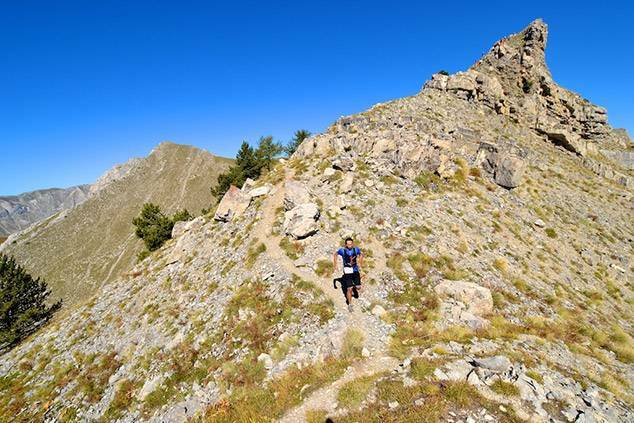 The Cretes 27km and 1200m of ascent- an amazing run with good consistent climb, stunning ridge and rolling descent. 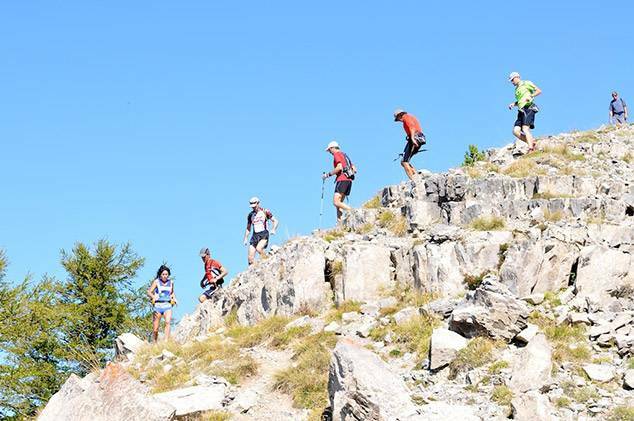 The Saint-Mens 14km and 650m of ascent - a great route accessible to runners and walkers who are debuting the world of trail running! The Ladies Trail 6km with 250m of ascent - this is a great little trail up onto the hill of St Mens through the woods above gap. There is no ranking for this trail. 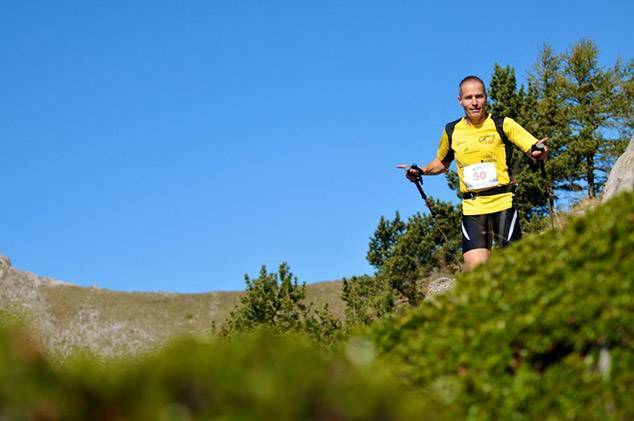 All the trails are way marked (no navigation requirements) and there are refreshment stops providing soft drinks and snacks such as dried fruit, biscuits and bananas. Safety and security are well managed with first aid posts strategically positioned around the courses and a red cross tent at the arrival. So all you have to do is turn up and run! 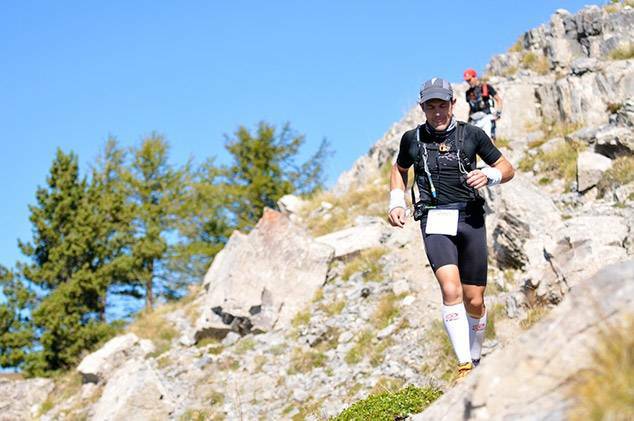 There are no kit restrictions so you can wear whatever you like and you don't need to carry any of your own security or safety equipment. 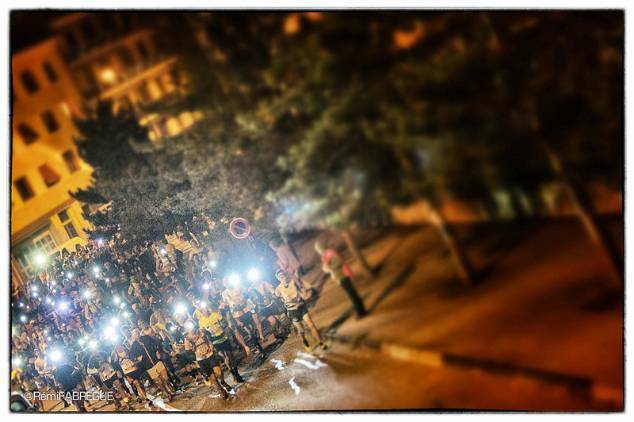 The ambiance is friendly and supportive with most participants in it to finish rather than win. 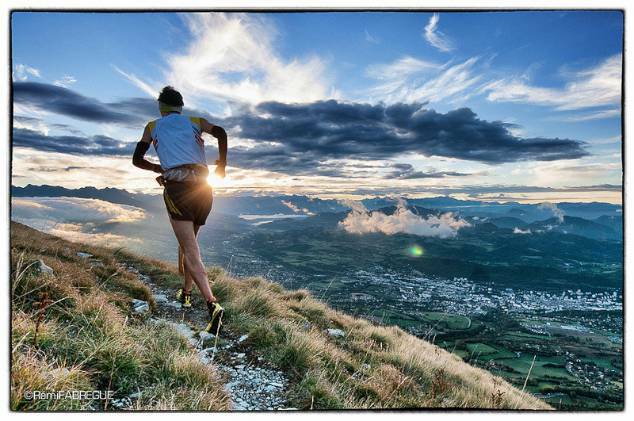 It really is a fantastic running experience! 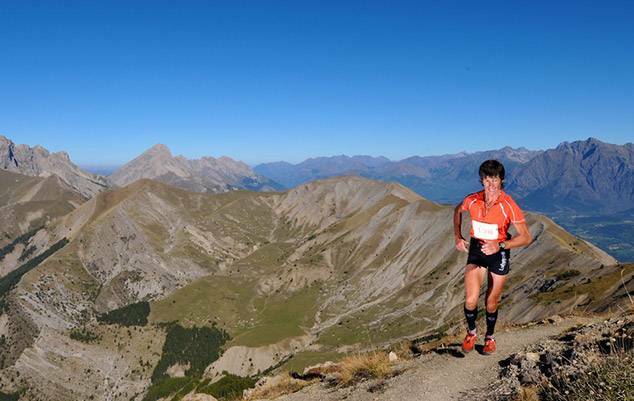 Have a read of Sally's blog article about the 25km Cretes race in 2011. 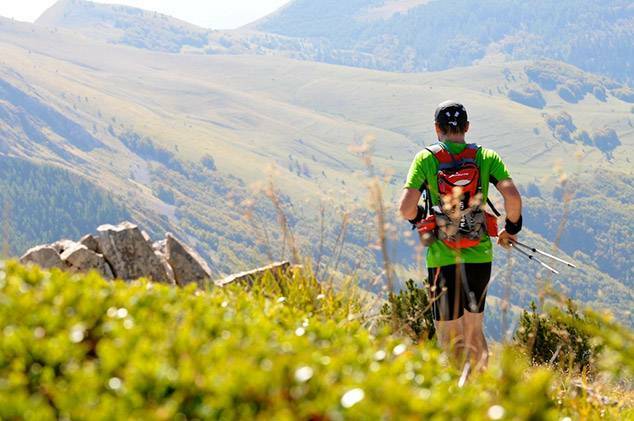 Have a look at our trail running kit list for advice on what to pack. 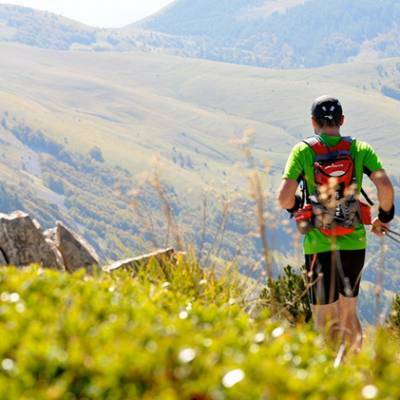 You may also be interested in the UltraChampsaur Trail Running trip. 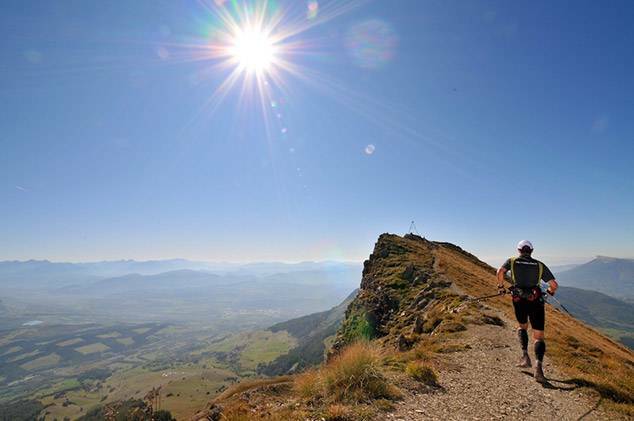 Please ask us about getting here when you enquire - we have become somewhat expert on accessing this beautiful hidden gem of the Alps and can help you plan your journey!! If you prefer to drive here (which can be a great way to see some parts of our beautiful region), we'll give you our best tips and recommendations. Check out our partner's hire car rates.